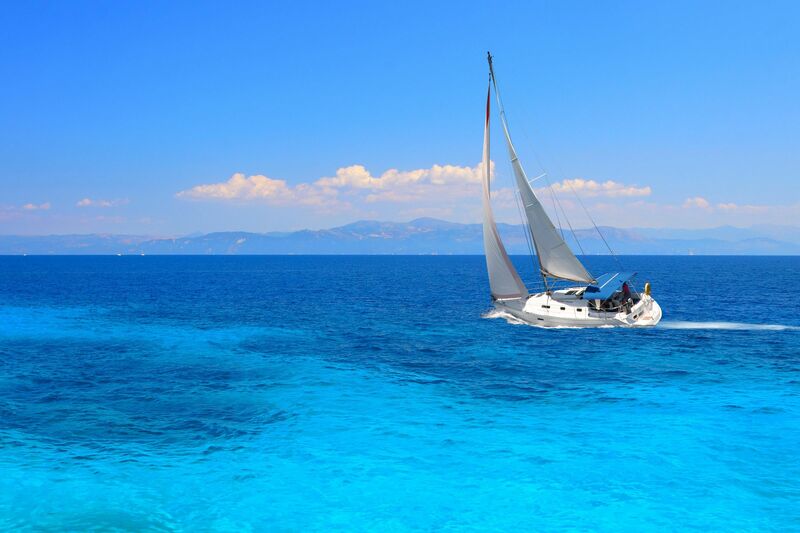 Chartering a sailing yacht and setting off to a sailing journey is a pleasant experience in most cases. 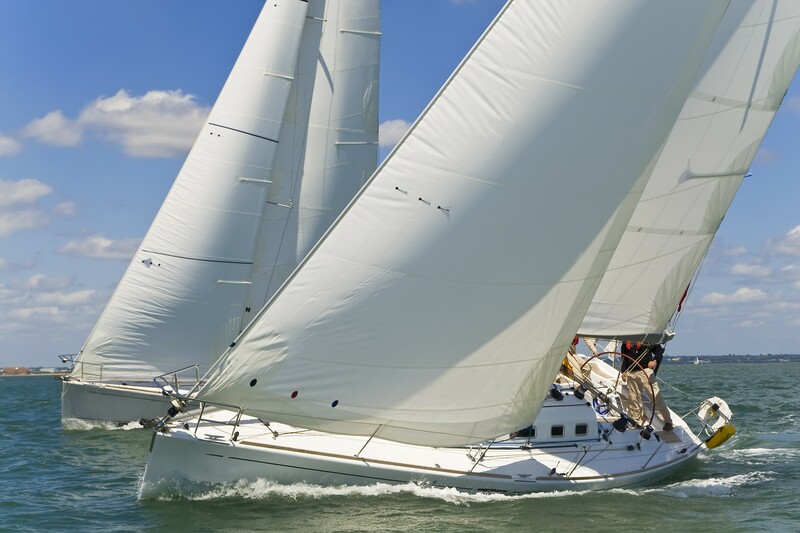 However, some issues with steering your yacht can sometimes occur. They happen rarely, but you should be prepared and know how to solve them. Problems related to the inability to steer might be of mechanical and electronic nature. Some of these issues are easier to resolve, while others can be called unsolvable. First of all, if your steering wheel seems to have stuck, do not panic. Immediately check the autopilot and disengage it. If you detect dome electronic failure of the autopilot, just switch it off and continue sailing without it. If there is a bigger problem with the autopilot, you should disconnect the mechanical part of the device off the steering system. To do this, take a look at the system in a locker usually located in the stern part of the rear cabins of the standard monohull. The steering problem might occur because the mechanical system that connects the rudder and the wheel(s) is not working properly. 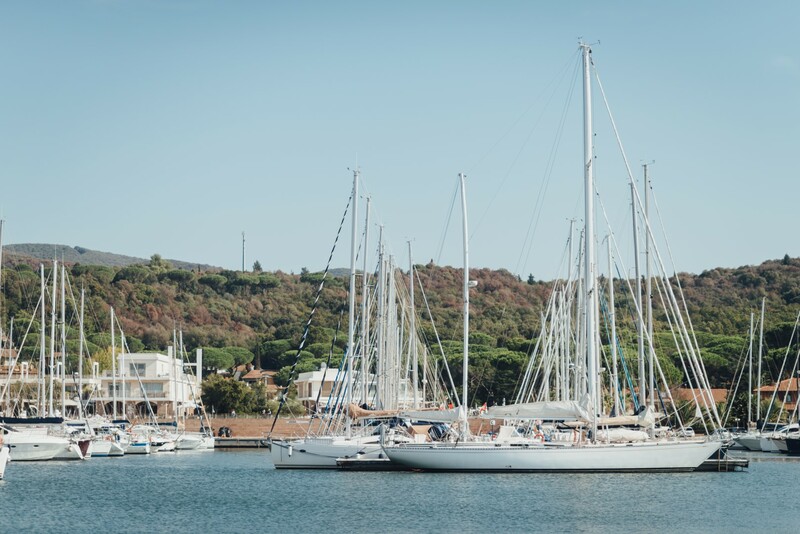 I would suggest you to take a spare tiller (which should be aboard every sailing yacht as part of the mandatory safety equipment) and connect it directly to the rudder. Another type of the mechanical problem might appear if you accidentally catch some trash or fishing materials (such as a nylon line or pieces of fishnet) with your rudder. 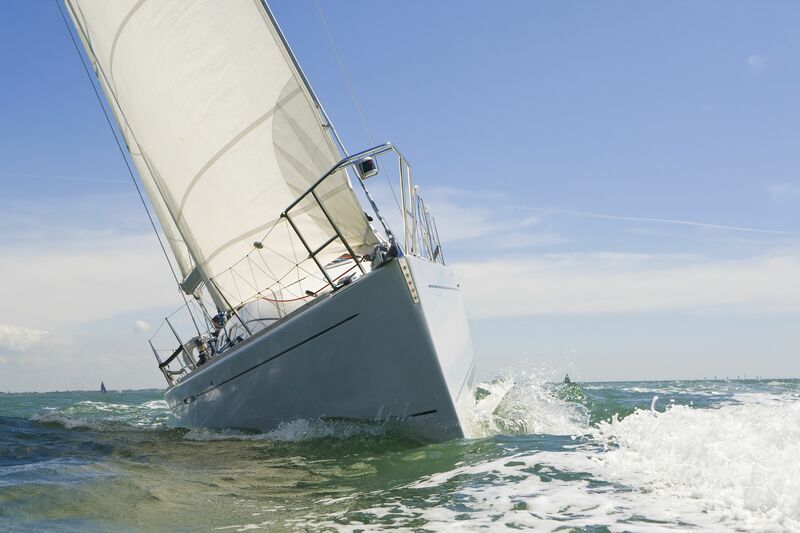 In this situation, as well as if you completely break or even lose the rudder, you should stop your yacht and try to stabilize it in one steady position. That way, you could dive under the hull and see what the problem is. If you decide to do so, make sure that you are connected to the yacht with a safety line. But how to stop the yacht under sails? First of all, you should be aware of heaving to. That is a position of sails that does not allow any forward progress. The jib is backed to windward, while the mainsail is slightly eased. That way, the performances of sails would cancel each other. This, however, will not be enough if we suppose that there are some waves giving you additional trouble. Our task in this situation is to direct the bow directly into the waves in order to prevent the boat from drifting. For that purpose, we need to release as much ropes and lines as possible from the stern of the yacht. That way, the influence of waves on our lines would steer the bow 90° into the waves. To avoid backward progress, we need additional help from the bow. For that purpose, we will use the sea anchor. This parachute-like device is designed to be attached to the bow by a rope and thrown into the sea. The interaction between the direction and strength of the waves and the shape of the sea anchor would result in a steady position of the yacht, directed straight into the waves. Once the yacht stands in the fixed position, you may try to fix the rudder, or to call for help and be patient. Supposing you have lost the rudder and you have no other way in which to improvise steering, and the yacht stands in the same position, you have to establish communication with rescuers. There is a usual procedure to do that through the DSC VHF. The time needed for the rescuers to come is usually very uncertain so it would be recommendable to save your energy and prepare the yacht and crew for the worst. Try to predict what could happen if the sea and wind drifts you away. Try to monitor your position and keep constant communication with rescuers, using energy saving mode on your radio system. Prepare the flares and other safety and rescue gear and be ready to abandon the yacht. That would be the worst-case scenario, but life at sea is unpredictable so always be ready for surprises.